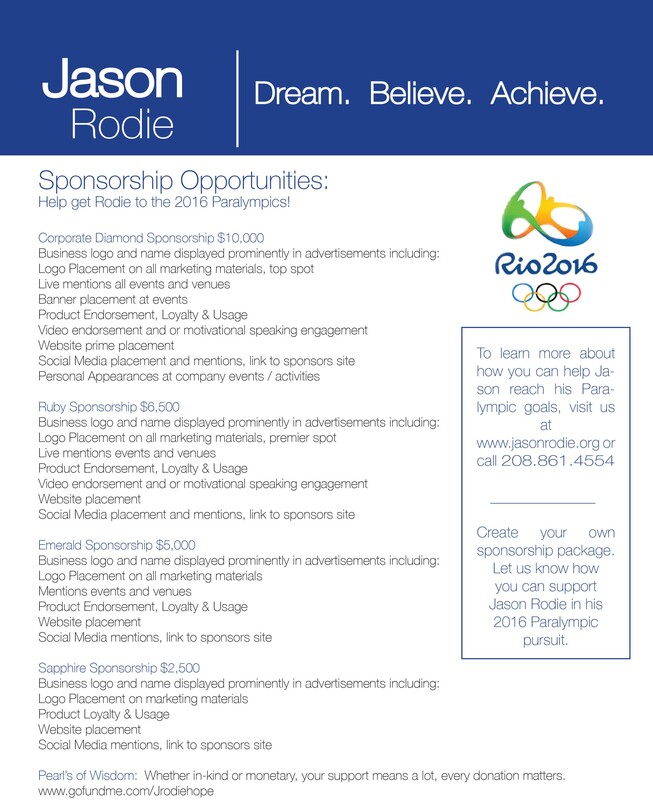 Thank you for your interest in becoming a Team Rodie Sponsor. 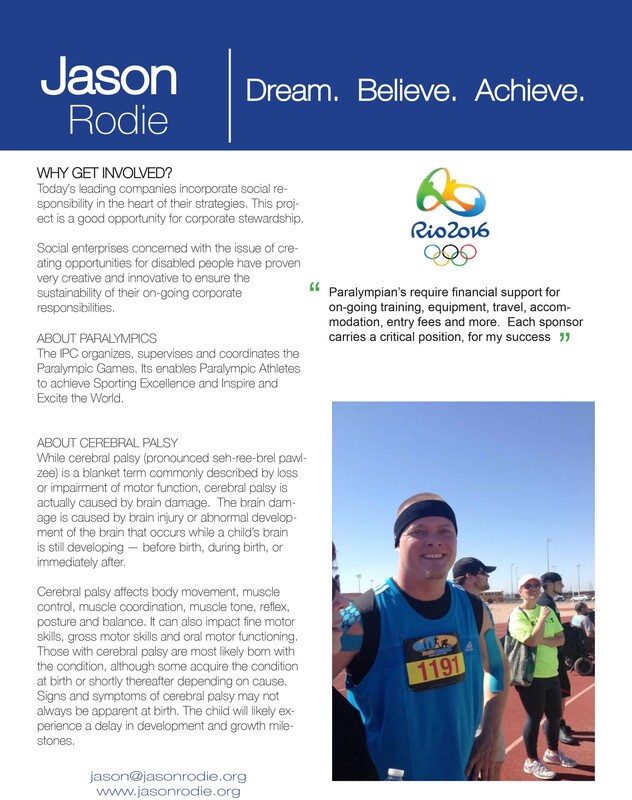 As we are working to achieve our goal of making it to the 2016 Rio Paralympics, we realize to make this goal we need sponsors on many levels, financial, products, training and support. 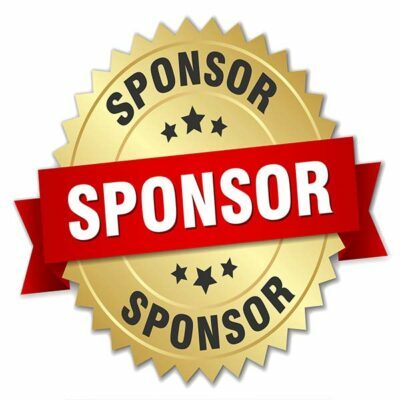 If you become a Team Rodie sponsor I will wear your brand at all my events and in my training along with videos and social media etc. I just won the Gold at the National Championships this last year. Thanks so much for your time. And let me know any more information you would like to see. 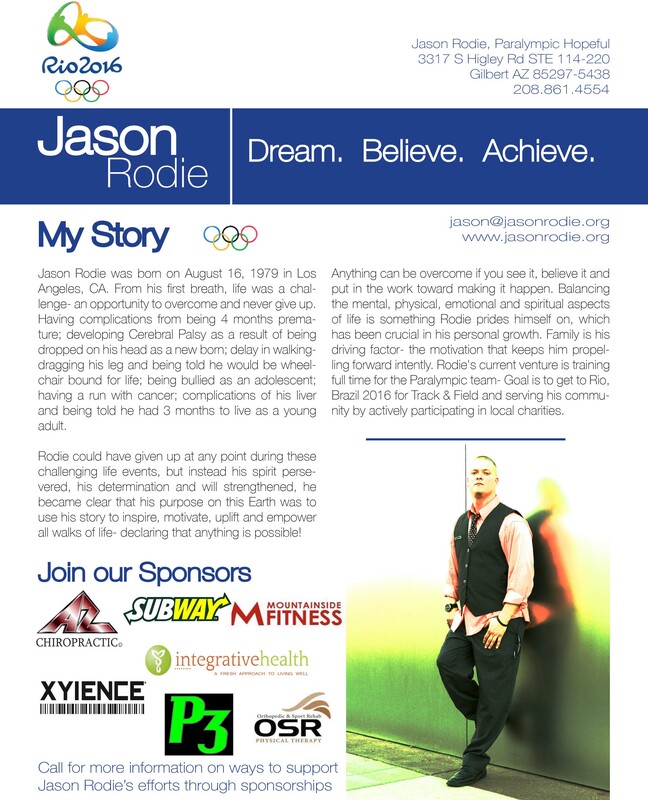 Coaching for Shot Put to help take my National Championship Win this year to making the USA Team and on to Rio.